It’s time to glam up your eyes and beautify your entire personality. For the past few years, Andrea is ruling the fashion industry, as one of the leading brands, providing high quality false eyelashes and brow makeup accessories. The company has dedicated itself towards creating subtle products that add more glamour to your overall appearance. And therefore, no just the common people, but even the celebrities and professional makeup artists use and appreciate its wide range of the alluring beauty solutions. With super fine bristles, light weight and made up of 100% sterile human hair, Andrea Lashes are said to be the perfect accessories to accentuate the beauty of your eyes. By opening up your eyes and making them appear bigger, these feathery falsies add more depth and dimensions to your face, and thus to your entire personality. However, if you are a first timer; not knowing much about the selection and application techniques for fake eyelashes, then read on to find the answers to the 5 most commonly asked questions related to falsies. 1. Which Andrea lashes should I wear? What type of falsies you should select depends of the shape of your eyes. If you have got small or round eyes, then wear strip lashes with long and swiping ends, which will make your eyes appear long and almond-shaped. But, if your eyes are already long enough, then go for lashes with denser centers. This will balance the overall shape of your eyes and the vigor of your lashes. 2. What is the difference between strip lashes and individual lashes? Strip lashes are full length fake lashes that cover your entire eye line. 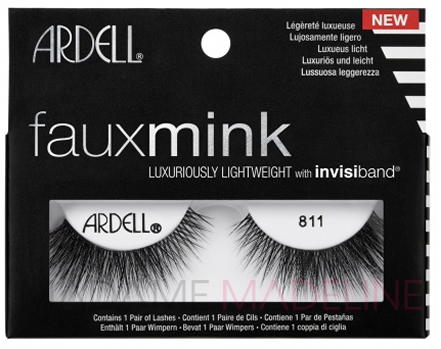 These are particularly good for those, who have got sparse natural lashes. On the other hand, individual lashes are separate hair spikes that can be added to the natural lashes, as per need. Since, they are not too feathery, they appear more natural than strip lashes. 3. Can I reuse my fake eyelashes? Yes! If applied and removed carefully, Andrea lashes can be used at least thrice. But it is very important to clean and store them properly if you want to use them again. 4. Can I apply mascara to my falsies? Definitely! Applying a good amount of high quality mascara is the most recommended thing to perfectly blend the falsies with your natural lashes. This adds a striking finish to your final lashes. 5. Does wearing falsies damage my natural lashes? If you apply the falsies with precaution; following the given instructions, and remove them properly on time, then they are not going to cause any damage to your natural lashes. Also, the reason why Andrea focuses so much on the high quality of lashes is because it wants your natural eyelashes to be safe from any kind of harm. 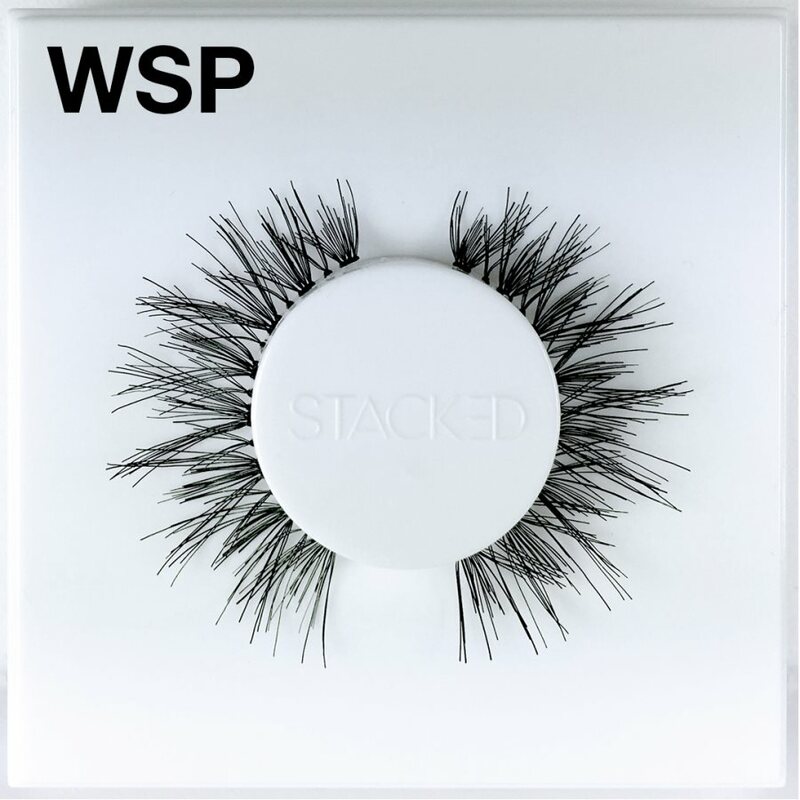 So far, we have tried to clear out most of your common confusions, regarding false lashes, but now it’s time to recommend an easy to apply strip lash to the first timers. Andrea Modlash Strip Lash # 21 is a good option to start with. This is because it has got a mild yet, very attractive design that is suitable for both casual outings and edgy evenings; to make you look more sensuous. Also, its application is and removal quite easy too.